Challenge, passion for the sea, team spirit, yachtsman expertise and respect for marine biodiversity. 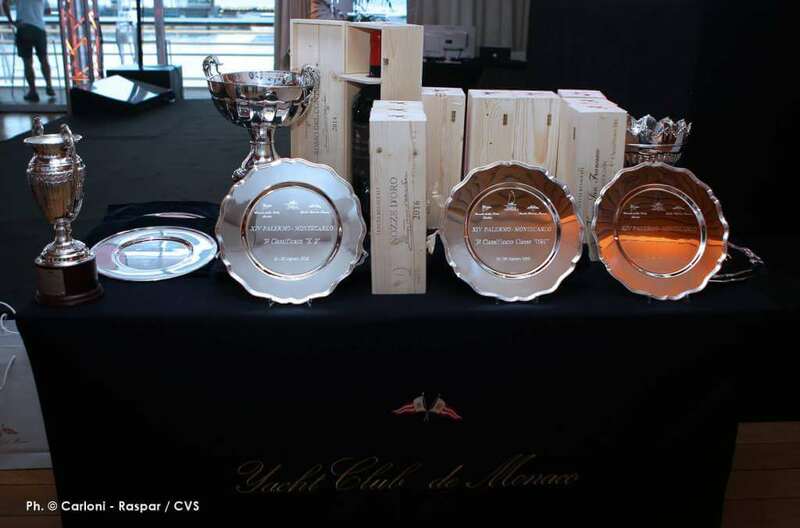 The 14th edition of the Palermo-Montecarlo offshore regatta, promoted by the Circolo della Vela Sicilia and the Yacht Club de Monaco, gave rise to some powerful emotions from the 21st to the 26th August 2018. 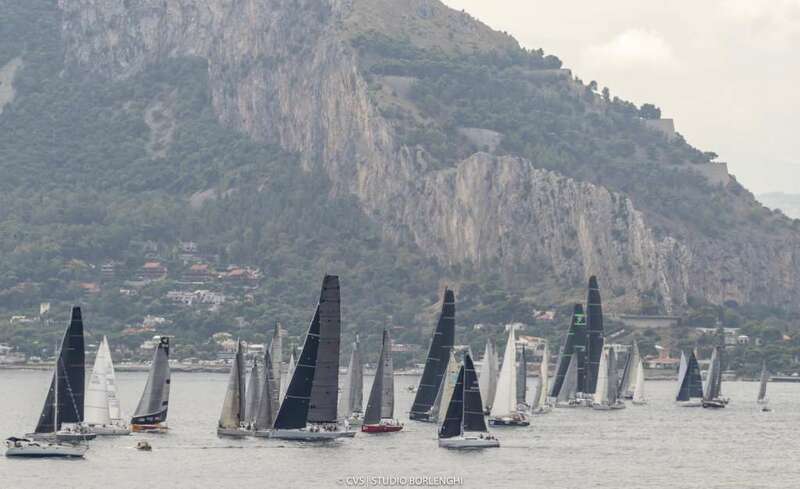 Acclaimed by a great audience, 54 top-class sailing boats (from 32 to 88 feet) gathered in Palermo, last Tuesday the 21st, ready to face a nearly-500-nautical-mile journey across the Mediterranean Sea. 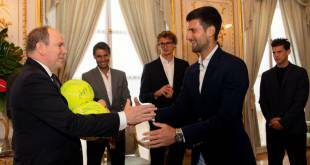 Among them some special guests. The legendary Bruno Cardile’s Ad Maiora ocean trimaran and the under-25 Youth Offshore Academy crew of the First 50’ Freedom supervised by the skipper Roberto Pucitta. 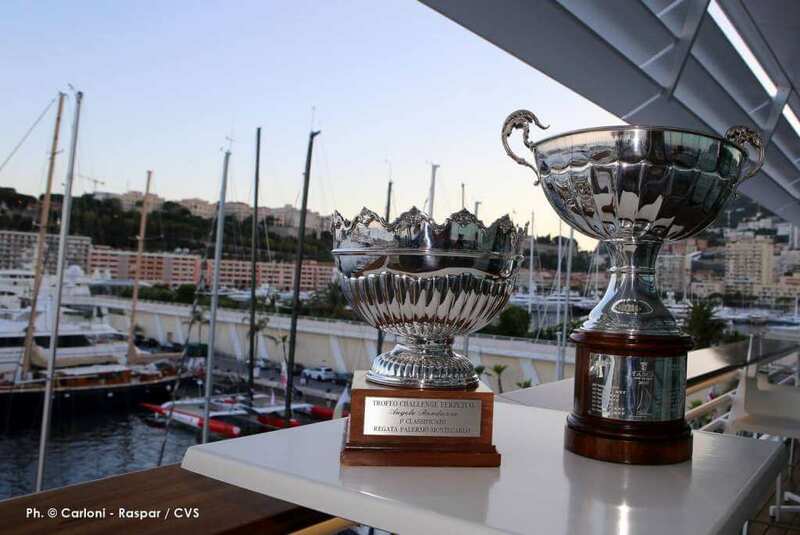 A real adventure for all participants, ship-owners and crews, competing to get prestigious trophies, where everything is unpredictable except for a gate stop in Porto Cervo (Costa Smeralda, Sardinia) and the final arrival at the Principality of Monaco. 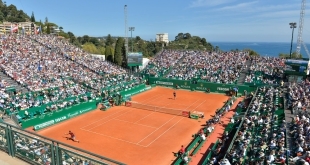 Furthermore, the 2018 unstable weather conditions on the Mediterranean basin did not help to break the 48-hour-record achieved by Esimit Europa 2 in 2015. 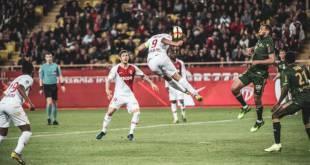 In this edition, however, something unusual happened: H.S.H. 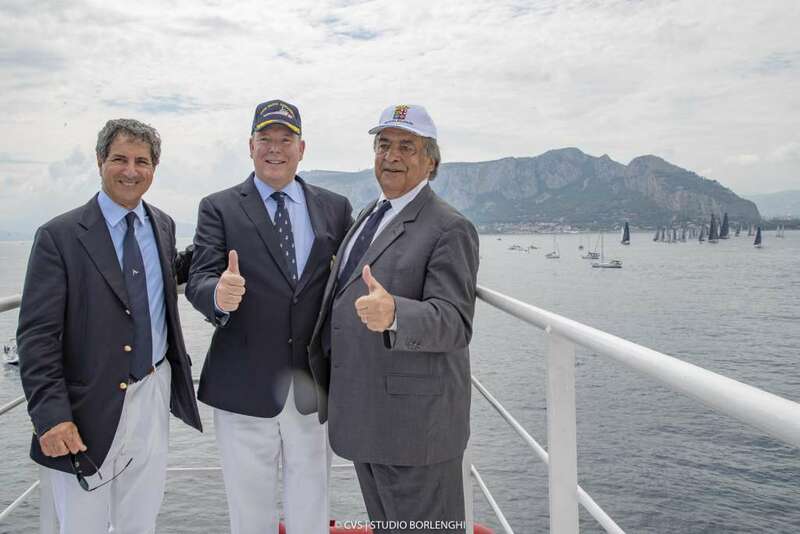 Prince Albert II of Monaco took part enthusiastically to the start of the race from the evocative gulf of Mondello (Sicily) on board of the Italian Coast Guard ship Gregoretti just before receiving the honorary citizenship from Leoluca Orlando’s hands, mayor of Palermo. A real honour for a town which is increasingly changing into a capital of different cultures as stressed by its first citizen. In this regard, it is notable that all the participants were invited to sign Charta Smeralda, a set of ocean-lover eco-commitments encouraged by Mauro Pelaschier, ambassador of One Ocean Foundation. 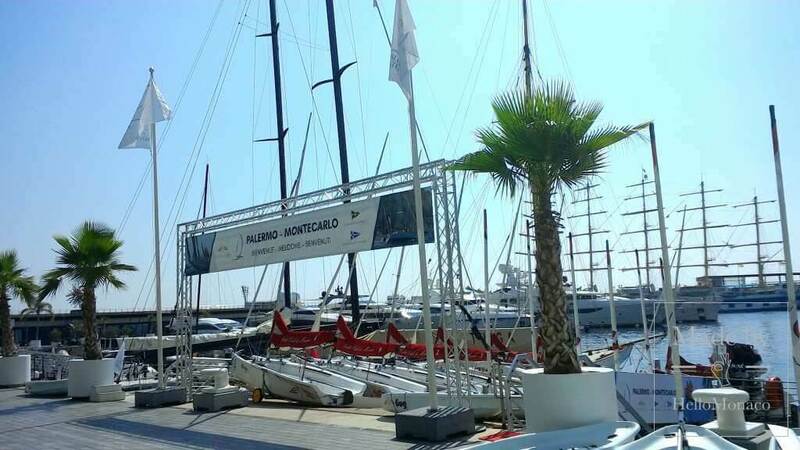 For this 2018 Regatta, Agostino Randazzo, president of Circolo della Vela Sicilia, made a more than positive assessment, exclusively for HelloMonaco. AR. 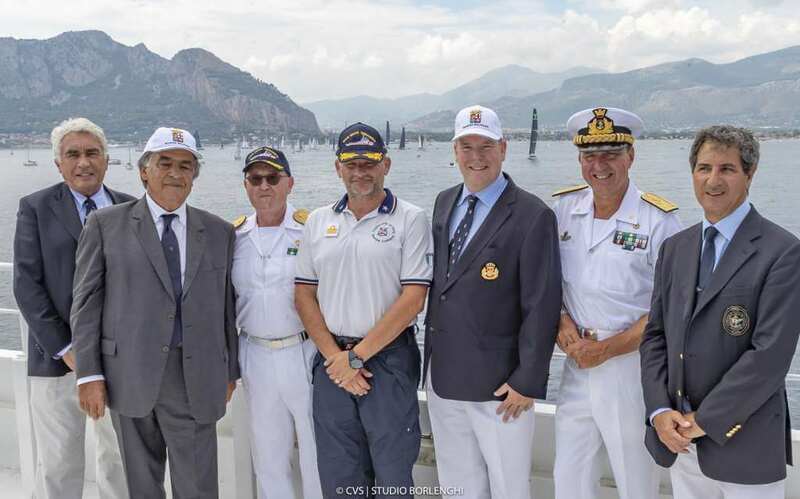 : «The 14th Palermo-Montecarlo has been particularly satisfactory for its high technical level and an exceptional participation of international crews, coming from 9 different Countries, who performed at their best. 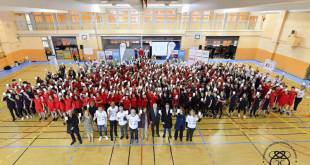 I was, then, especially honoured to welcome H.S.H. 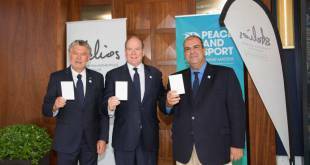 Prince Albert II of Monaco and to witness His attention to our race. Considering the rapid evolution of technologies, I do believe that sailing boats will succeed soon in making the whole route in just 36 hours thanks to favourable winds». 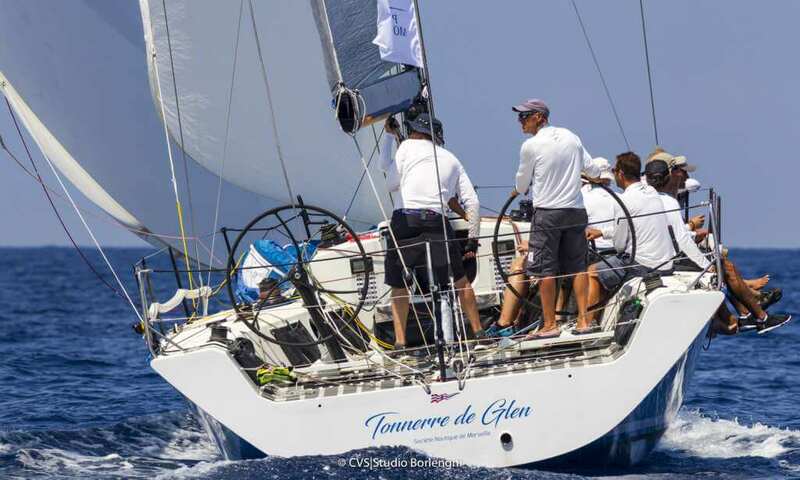 These inspiring words were confirmed by the triumphant victory of The Ker 46 Tonnerre de Glen, owned by the French businessman Dominique Tian, that was awarded the Trofeo Challenge Angelo Randazzo, devoted to the best performance among the IRC (International Rating Certificate) boats. 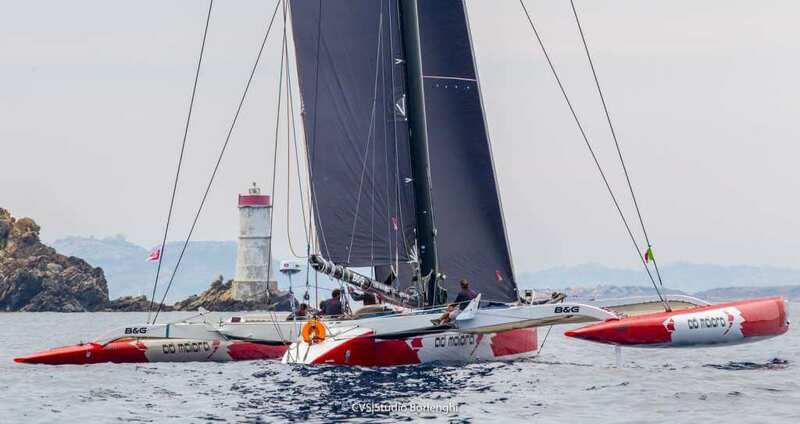 Best time achieved by Maxi Rambler 88, the high-tech sailing boat owned by the American businessman George David, which crossed the finish line on Thursday evening after 55 hours, 34 minutes and 34 seconds of sailing. What a great effort! 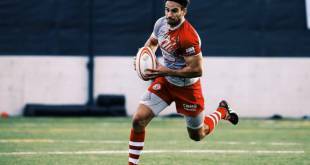 The whole team deserved the Trofeo Giuseppe Tasca d’Almeria. «We are satisfied to be the winner for the second time, considering that we have never stopped being driven by a moderate light wind» underlined the ship-owner, adding: «it is definitely a well-organized, fun, beautiful race, we are just looking for the ideal wind conditions to come». 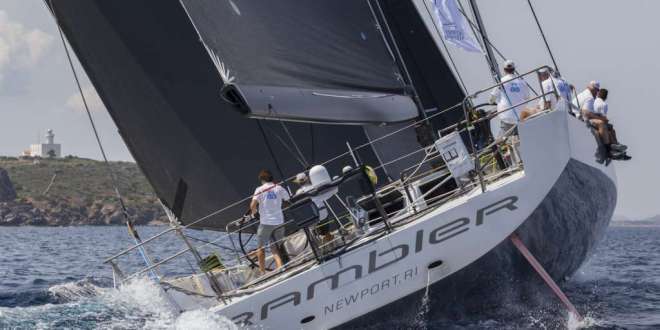 «This regatta has always been for us a daunting challenge that we are always ready to face», emphasized Brad Butterworth, the New Zealander skipper of Rambler 88. 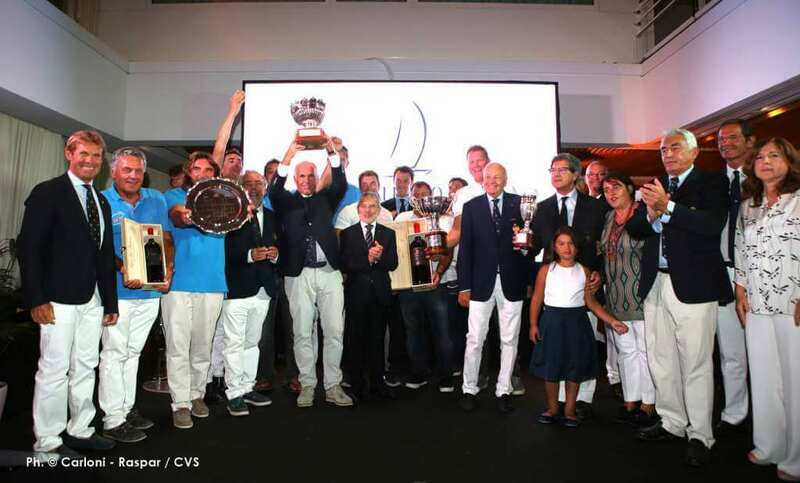 Finally, Swan 45 Aphrodite, owned by Circolo della Vela Sicilia and led by the Italian skipper Edoardo Bonanno, was awarded the Trofeo Emanuele Bruno as the best ORC (Offshore Racing Congress) boat performance. But what really makes the Palermo-Montecarlo regatta a unique event? 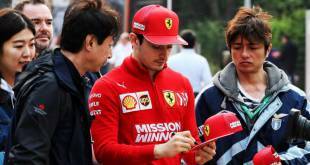 HelloMonaco asked Emanuel Richelmy, the race official communication officer. E.R. : A lot of factors affect it. 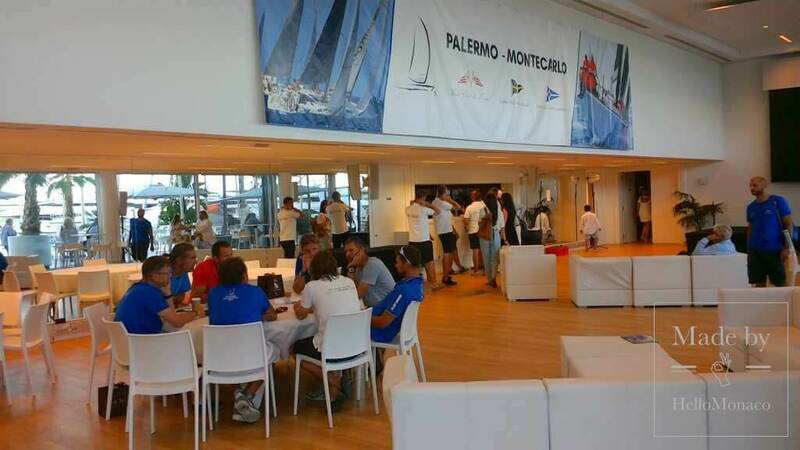 Firstly, this regatta is able to connect Palermo to Montecarlo, two totally different worlds joined by a common great sense of hospitality. Something very much appreciated by all participants. Secondly, the route of this race is among the longest and toughest, testing the ability of problem solving. 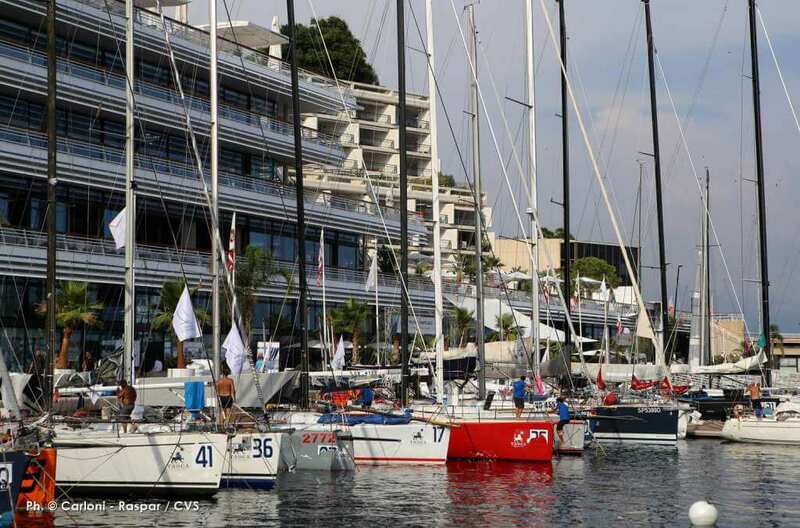 The involvement of high-standard boats, then, has been a distinguishing feature of this race since the very first editions by the will of the organizers. 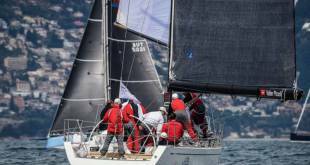 The 2018 edition, despite all possible marine conditions, has proved to work efficiently but «the best Palermo-Montecarlo regatta is yet to come», as Alfredo Ricci, Race Director, often says. So, we have just to wait until mid-August 2019.